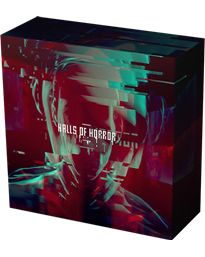 Try yourself in survival horror, exploration board game Halls of Horror inspired by movies like Cube. Search for the keys, find the exit and escape the deadly killer stalking the corridors! Game will be launched on Kickstarter in 2019, so you may follow game site and Facebook group if you don't want to miss exact date.